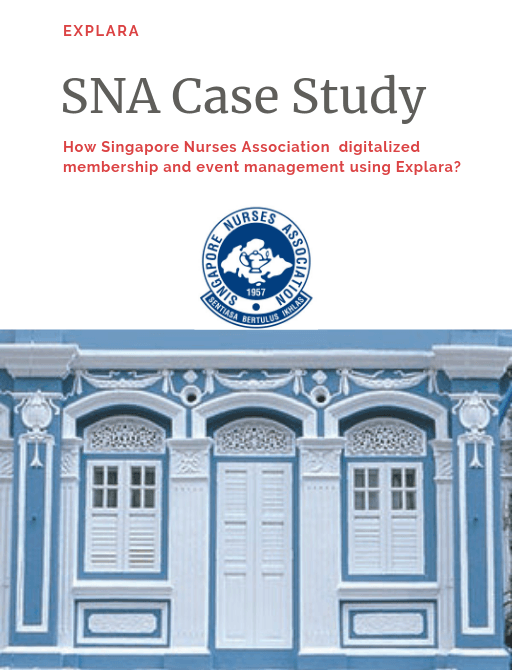 SNA Membership & Event Management Digitalized! Founded in July 1957, Singapore Nurses Association’s main objective is to work towards recognizing and enhancing the professional contributions of Nurses. The Association has grown from a membership base of 100 to nearly 5000 members and from humble beginnings to an impactful contribution. 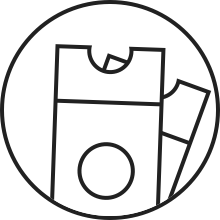 The growth brought huge challenges as detailed and solved by Explara.